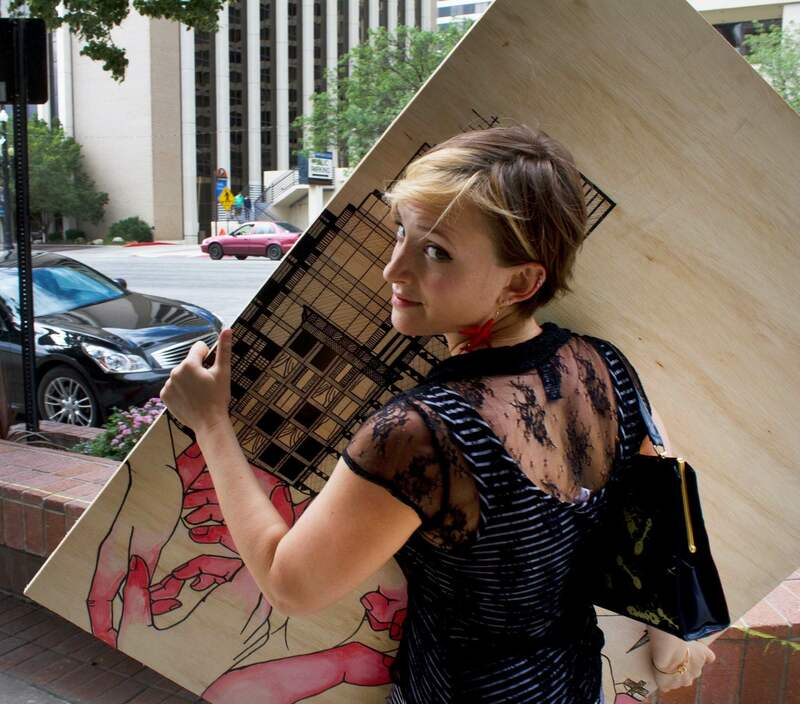 Eleanor has been active in the Salt Lake City art scene since 2006 as a member of Poor Yorick Art Studios and an exhibitor in several local galleries and festivals including Art Access, Finch Lane, Urban Arts Gallery, Utah Arts Festival, Kimball Arts Festival, as well as the Utah Museum of Contemporary Art shop. In 2014 she left Salt Lake in search of further education and experience, starting at the Istanbul Design center where she studied Geometric Patterns in Islamic Design, and currently in New York where she is excited to be working out of Flux Factory! previous post: September Flux Thursday!